Our adorable ‘Micro’ La Maison De Ville has 4 internal rooms and a fully removable front and roof for easy access. 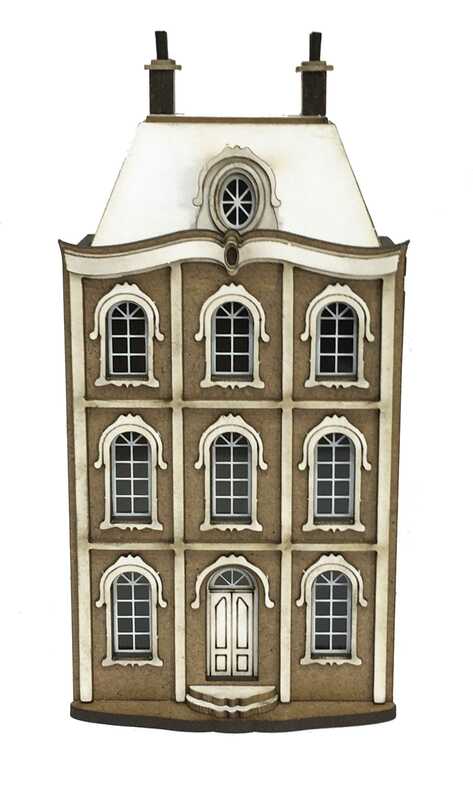 Please note that the La Maison De Ville Display Base kit is NOT included with the house although is available separately. 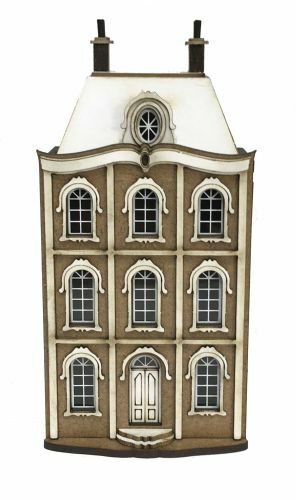 A base designed for La Maison De Ville is available from our online shop priced at only £2.99 or alternatively you can design your own base.